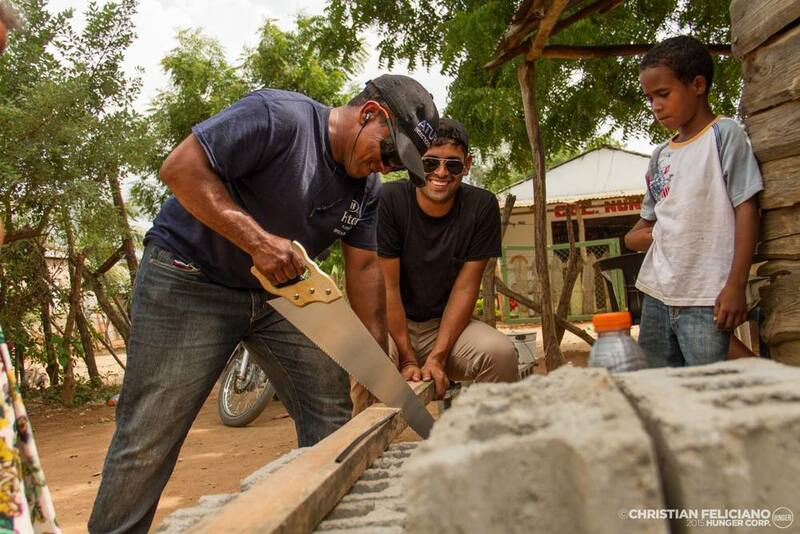 DOMINICAN REPUBLIC — Hunger Corp.
57 of our volunteers have served in Guayubín and Hoya Grande, Dominican Republic, building school desks, a playground, and homes. 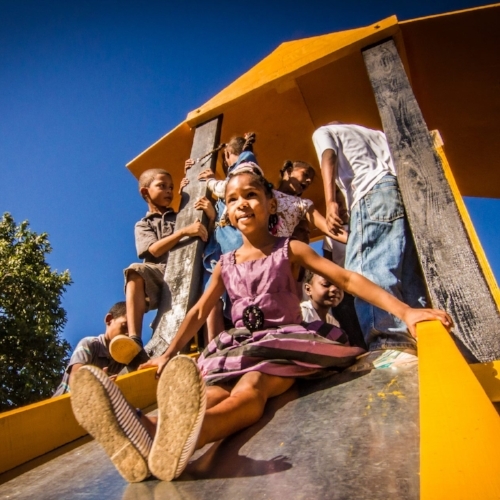 This was possible thanks to the help of local dominican churches and families. In the summer of 2016 we visited Hoya Grande, DR, for the first time. 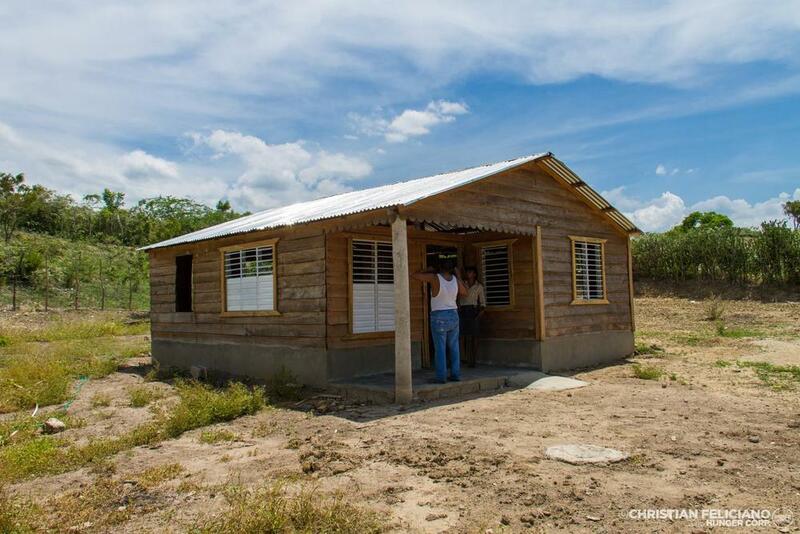 We built homes for 2 families in less than 10 days with the help of our volunteers and members of the local churches. 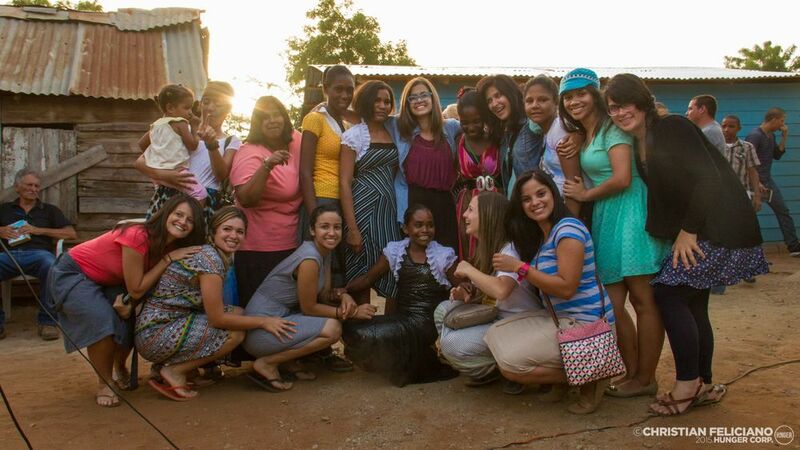 In June 2015 we took 27 volunteers to work at Guayubín, DR. Thanks to donations from hundreds of people, we were able to impact the children, youth, adults and elderly from Guayubín, Lomas de Castañuelas and Santa María. 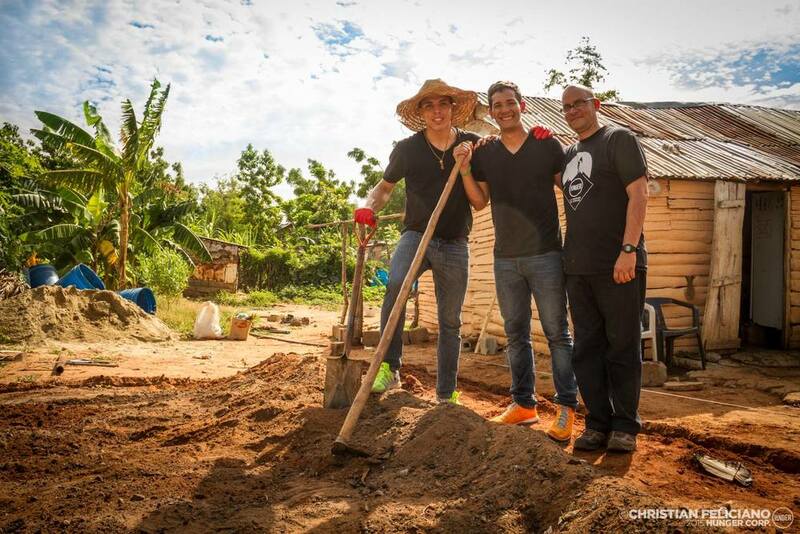 Special thanks to Pierre M. Rodríguez, who fundraised for this project by completing the IRONMAN 70.3 Puerto Rico and funded the building of one home for a family of four. 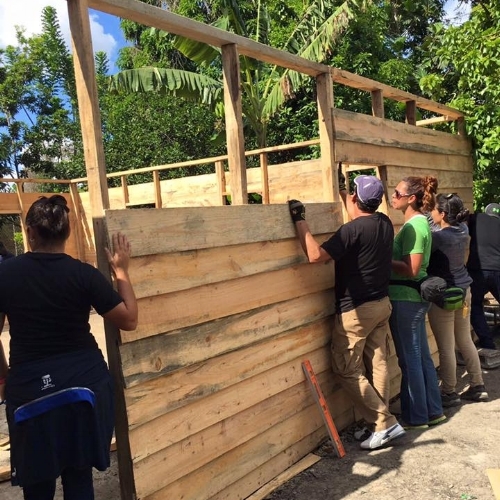 In only 8 days, our team was able to build a house with concrete floors, wood walls, zinc ceilings, electric system, 2 rooms, a living room and kitchen. The owner of this new home is a single mother and her 3 children. We painted 8 homes, built a cement floor for a house that was sitting on dirt, and added a shower to Rosa's home, a lovely elderly blind woman. More than 80 young poeple from the community joined our basketball clinics. Forty of them participated in our tournament and won regulation sized basketballs. We decided to welcome the new year serving our brothers and sisters in El Pocito de Guayubín, Dominican Republic. 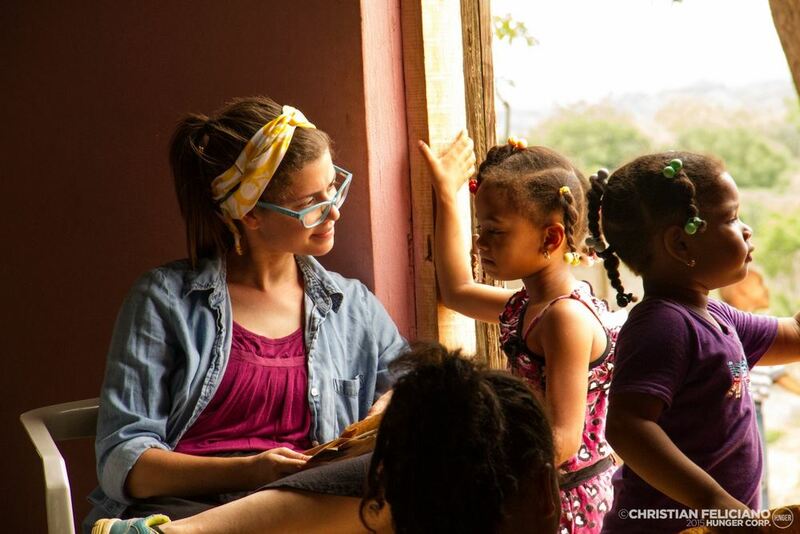 With help from more than 30 volunteers and members of the local churches, we were able to impact education, marriages and the youth of this community. This wasn't part of our plan. We met a young man living in an uninhabitable shed. We made it a home; built a roof, windows, furniture and got electricity running. Designed and built desks for 80 children for the Colegio Lucecitas del Mañana school, which was un the verge of closing because of lack of desks for its students. Built a play area for the kids, including a slide, swings and seesaw. Painted the outside of the school, delivered school supplie packets fro more than 100 students, and gave toys to more than 550 kids.